Netflix’s The Witcher is moving forward at an impressive pace. 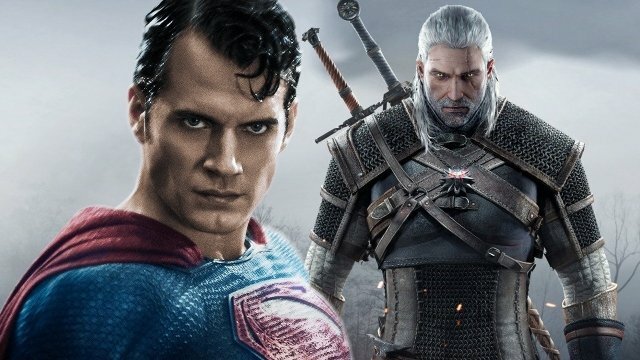 After the huge coup in getting (possibly former) Superman actor Henry Cavill to play the lead role of Geralt of Rivia, we recently received confirmation that Freya Allan and Anya Chalotra have been cast in the key supporting roles of Yennefer and Ciri. With Cavill in training and pre-production now shifting into gear for the impending shoot, showrunner Lauren S. Hissrich has given an interview with The Hollywood Reporter in which she assured fans of the books and games that she’s going to stay true to the Slavic roots of the property. I’ve only read one of the Witcher books (Blood of Elves) and have gotten most of my knowledge about the franchise from CD Projekt Red’s amazing RPG series. One of the things I most enjoy about them though is the way the folklore’s slightly skewed from what you might expect. If Netflix really can capture something of this dark world, then they’re onto a winner. Game of Thrones has proven that there’s a huge audience for darker, adult-themed fantasy on television and with the show finishing in 2019, Netflix will no doubt be praying that The Witcher will hoover up some of that audience.